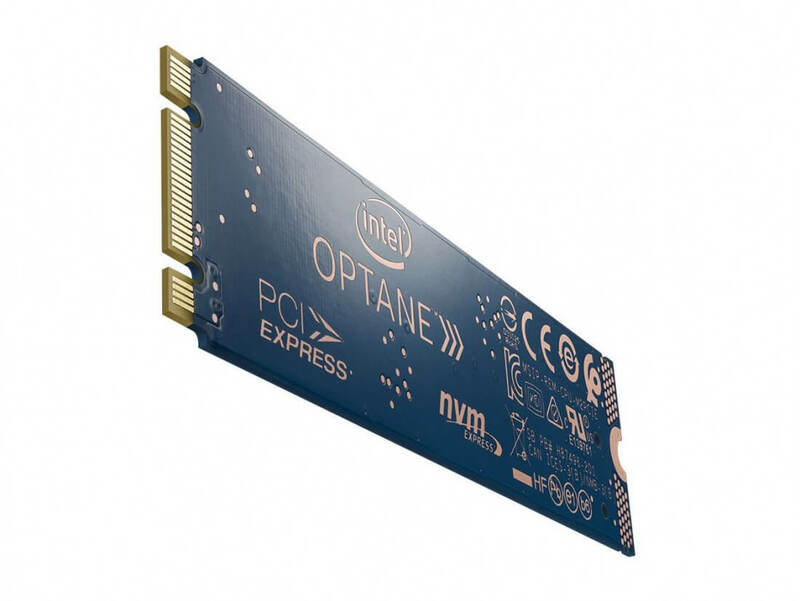 The Intel Optane SSD 800P brings lightning-fast boot times and excellent everyday performance to the form factor, making it a top choice for enthusiasts building cutting-edge PCs. 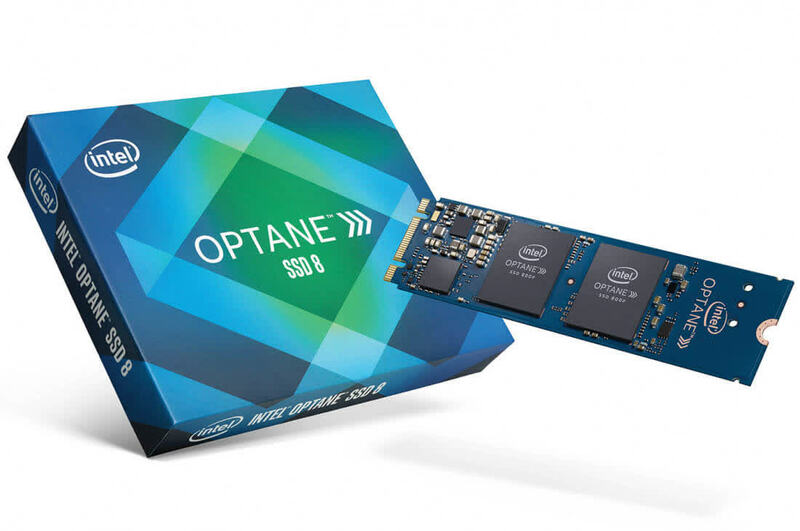 NVMe SSD Roundup 2018: In our opinion, the "mid-range" Optane 800P is a harder sell due to pricing. 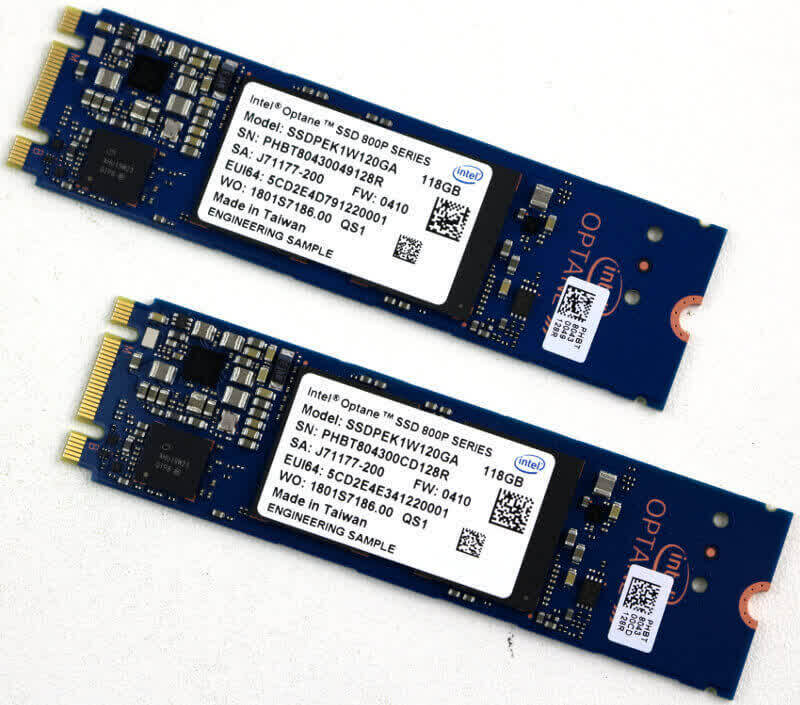 The pitch of running a "cheap" drive to put your OS and a game or two on might have worked a few years ago, but the 800p is not affordable enough to make it better than alternative larger capacity drives. 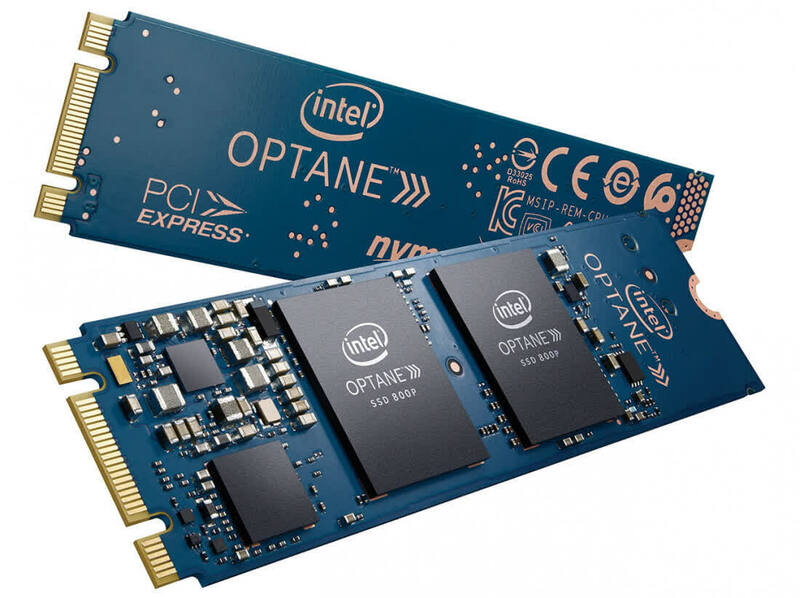 Intel's Optane technology shows promise and scales well, but it's four times the price and doesn't offer the capacity of NAND-based solutions. While we rated the 800P at 3 stars, that's with the average user in mind. 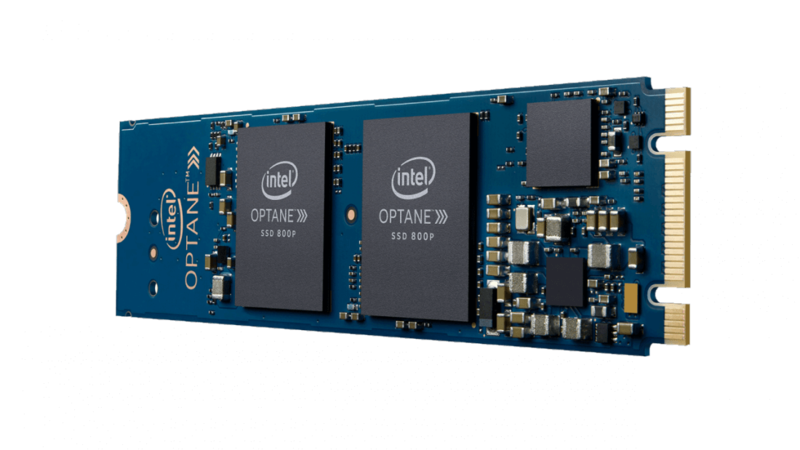 It would rate higher as a corporate solution, where its marvelous longevity would come into play.